Product categories of Colloid Mill, we are specialized manufacturers from China, Colloid Mill, Colloid Mill Machine suppliers/factory, wholesale high-quality products of Peanut Butter Mill R & D and manufacturing, we have the perfect after-sales service and technical support. Look forward to your cooperation! Colloid Mill is a fine-fluid materials processing machinery. 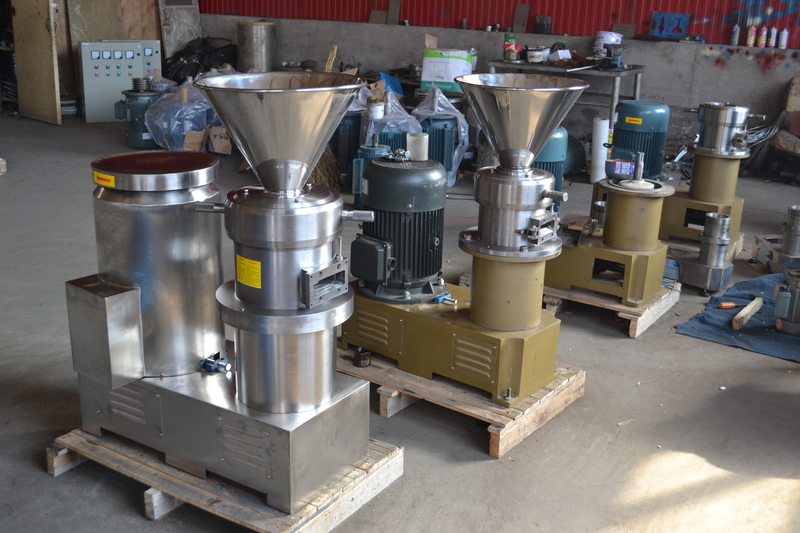 It combines a homogenizer, ball mill, three roll machines, shearing machines, Mixers and other machinery of a variety of performance, with excellent ultra grinding, emulsification, homogenization, mixing and other effects. Materials Through processing, the particle size of 2 to 50 microns, more than 90% Homogeneity is the ideal equipment for processing of ultrafine particles. 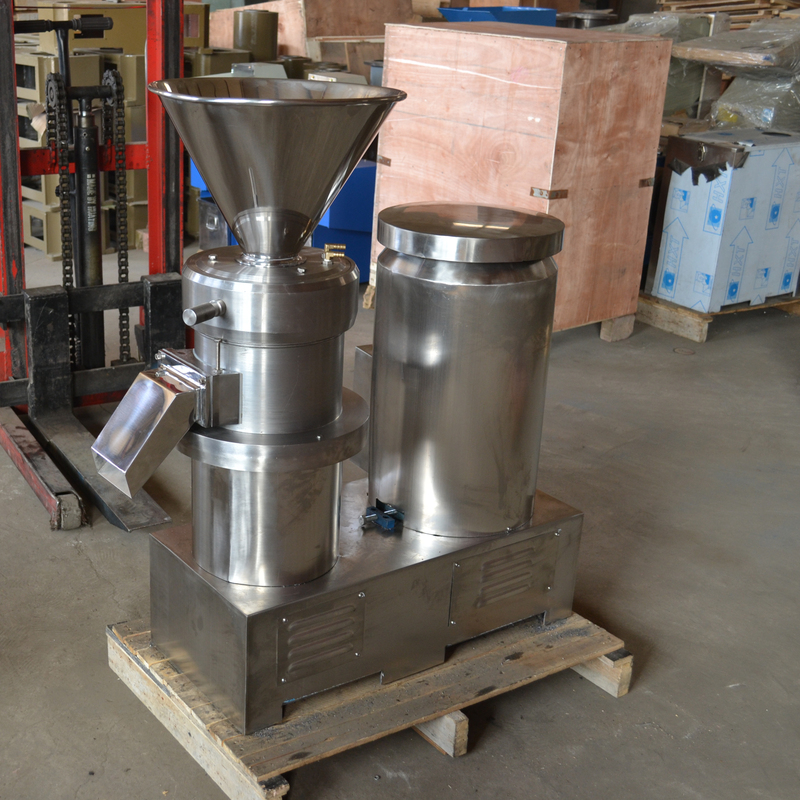 It applies to pharmaceutical, food, chemical and other industries wet Ultrafine grinding of materials can play a variety of sub-humid emulsion, Material body and crushing, emulsifying, homogenizing and mixing, the major Technical indicators have reached similar products the advanced level.